Enter the hotel brand’s seventh annual search for emerging talent across the globe. Looking for a way to get discovered? The Project: Aloft Star Competition is back for the seventh annual installment of their search for emerging talent from across the globe. This year, multi-platinum selling recording artist Chris Daughtry will be the mentor for the hotel brand's yearly program. Unsigned artists are invited to enter the competition by sharing two original songs and a photo at Project: Aloft Star's website until September 5. 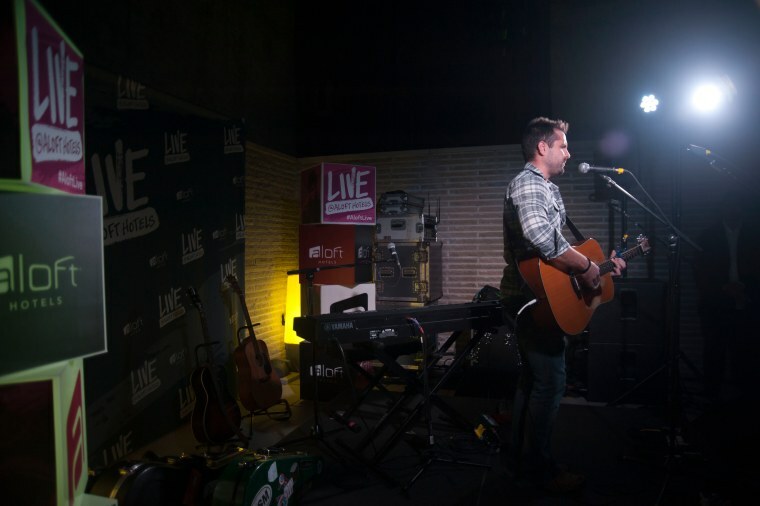 After contestants are chosen, fans and music lovers will be able to vote for two finalists who will be competing for a mentoring session with Daughtry, a recording session with a top music executive, and a spot on the Live At Aloft Hotels 2017 Tour.